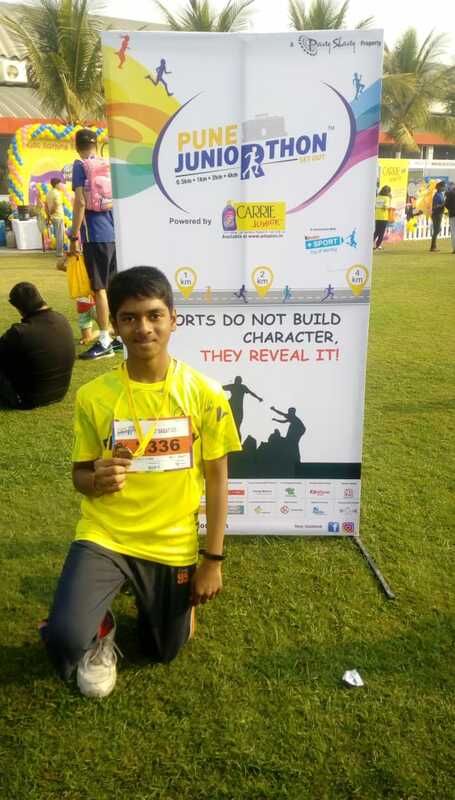 Ankit Anand student of std 7th, participated in Pune Juniorthon held at Magarpatta, on 3rd Feb 2019. He completed the race in 12 minutes 27 seconds. We are proud of Ankit for taking an initiative at such a young age.